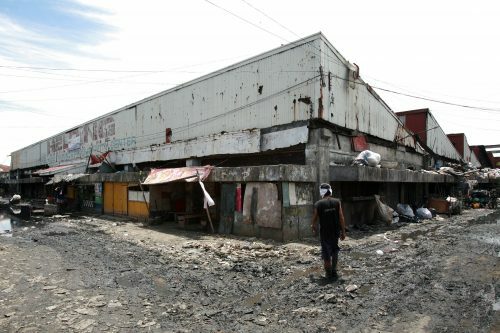 When we first started our Philippine project in 2002, it was always our hope that we would be able to raise money in the Philippines to support the work we started and eventually turn over the management of the project to the local board of trustees. In 1996 Jane Walker (founder and CEO) was disillusioned with her career in the newspaper industry and she headed over to the Philippines for a rethink about her future. 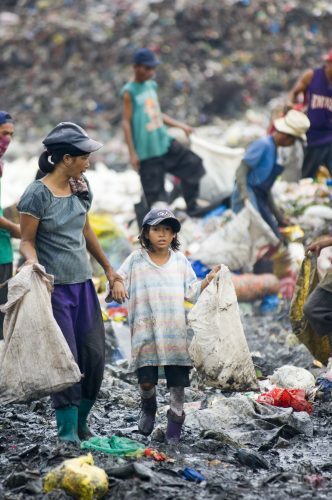 Jane heard of the horrendous conditions in which families were living and working on rubbish dumps in Manila, and on arrival asked a taxi driver to take her to the worst slum areas he knew. What she saw changed her life and she decided to help the children and their families by self funding a small day care centre. Overwhelmed by the depth of the need, Jane established the UK charity the Philippine Community Fund (PCF UK) in 2002 and its sister charity in the Philippines the Philippine Christian Foundation (PCF Phils) in 2003. PCF since its inception has always believed in Protecting Children & Families by working with the community for the community. Since the initial days on the dumpsite Jane has always involved our beneficiaries in the support that we have provided and asked them what their real needs are. 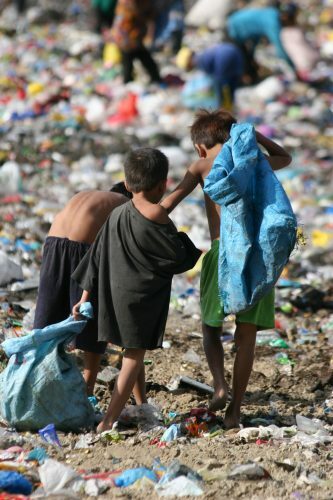 Initially the overwhelming response was the education of their children, parents many of whom were fourth generation dumpsite dwellers who had been unable to change their own futures, wanted to give their children an education and with it the opportunity to build a life away from the rubbish. 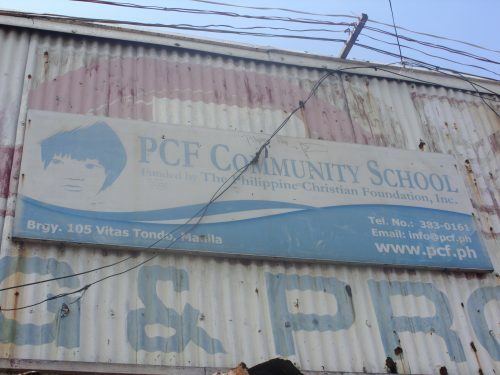 The first PCF School was in an old warehouse on the dumpsite. 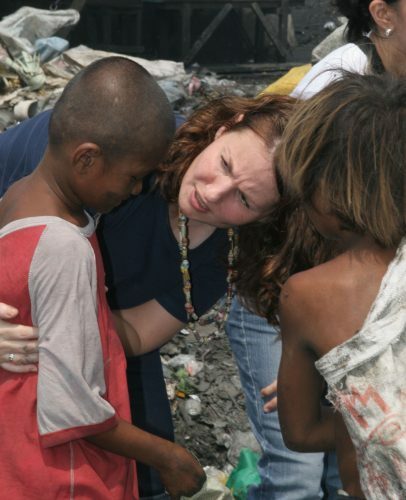 Jane often spent her weekends living with the families on the dumpsite so she could learn to understand their culture and needs. It was this experience that taught her how central food and more importantly food stability was to the families lives. In 2005 there were a number of parents who were unable to earn sufficient income to meet even their own needs because they were elderly, disabled, widows or single parents. They asked us if we could help provide food for their families, so we decided to start two small livelihood programmes in Manila and Baguio teaching them how to make jewellery. However the cost of the raw materials was too high for us to sustain the programme so Jane and her team decided to make products using recycled materials. We were amazed at how many people wanted to buy the artisans products which provided not only a sustainable income for the parents but also a small contribution towards the running costs of the School. At the same time Jane and her team were finalising plans for PCF’s biggest upcycling project to date, a school made from recycled shipping containers! In 2010 our purpose built school on the dumpsite officially opened made from 78 recycled shipping containers it was the first building of its kind in the world and large enough to end child labour on the dumpsite. The fourth floor was designated for the continued development of the livelihood programme. Jane decided to return to the UK due to her son’s ill health, confident that the Philippine project was now being equally funded by the UK and the Philippines and neighbouring countries. It was a challenging time as we did not have the funds to pay the salary for a local CEO and so the Philippine Project was managed from the UK with the help of unpaid volunteer project managers in the Philippines. It was becoming increasingly difficult to manage such a big project from the UK. In 2015 a donor offered to pay the full time salary for a local CEO and Operations Manager and the Philippine Community Fund, as we were called then, handed over the day to day management of the Philippine Project to the local board of trustees and CEO. The handover of responsibilities has been a bumpy ride because it has changed the focus and direction of the UK charity because we were no longer managing the Philippine Project, but remain fully committed to the Philippines. 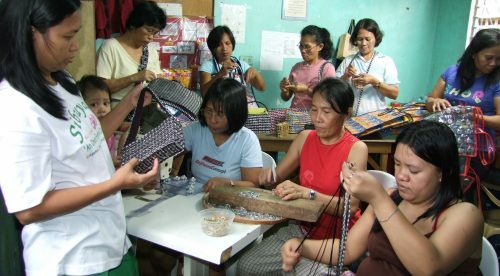 Under the new management in the Philippines the livelihood project in Manila was closed, so Jane worked with Coca Cola who funded some of the Manila artisans and we started a small livelihood in the old school building for the remaining artisans. At the end of 2015 the decision was made to change the names of each charity, each one would still continue to work closely together to Protect Children & Families so the PCF initials remained with PCF UK becoming the Purple Community Fund and PCF Phils becoming Purple Centers Foundation. Thus a new era in PCFs history began. This provided us with the opportunity to grow and develop the Purple Community Fund. On reflection Jane realised that in the early days of working with the communities when she had asked them what they wanted us to do they had all asked for education opportunities for their children. 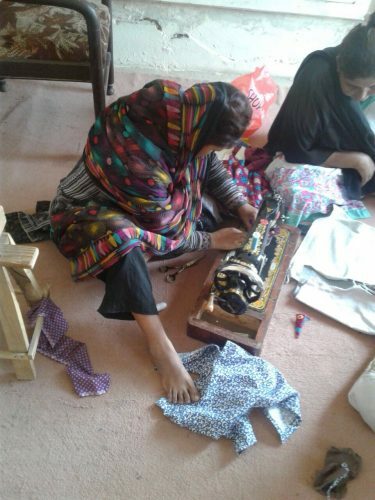 They had not even considered the fact that we could help them learn new skills so they could earn a sustainable income enabling them to fund the education of their own children for themselves. We are passionate about working with the community for the community and have started some exciting new community programmes in the Philippines. We support a community feeding programme for the most disadvantaged in the area, an exciting back to work programme for fathers and a community education programme for students who have dropped out of school, as well as a community health programme. 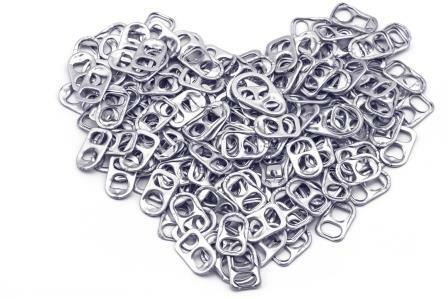 We are passionate about upcycling and producing products using recycled materials as a means to alleviate poverty. 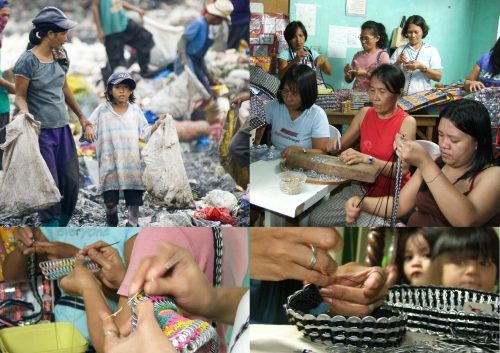 The impact the livelihood programme has on the women in Manila and Baguio is inspiring, many have become financially independent and for the first time in their lives are able to support the needs of their children. 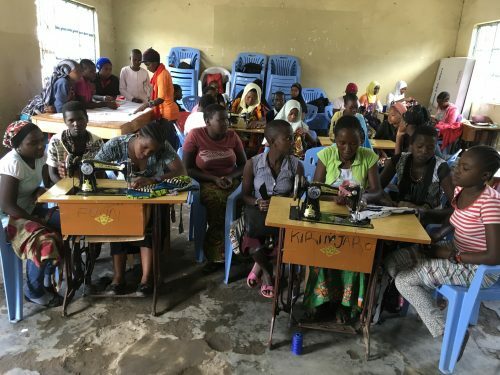 Jane has been approached by groups of artisans in Tanzania and the UK asking her for technical support and skills training using our Philippine upcycling model. This is the perfect fit to create additional artisan groups, using the profit from the sale of our products enabling us to continue with our legacy of protecting children and families. Our long term plan is to continue to support the most vulnerable in the community with programmes that enable them to lead financially independent lives. With your continued help and support we can achieve this. The futures bright the futures Purple.